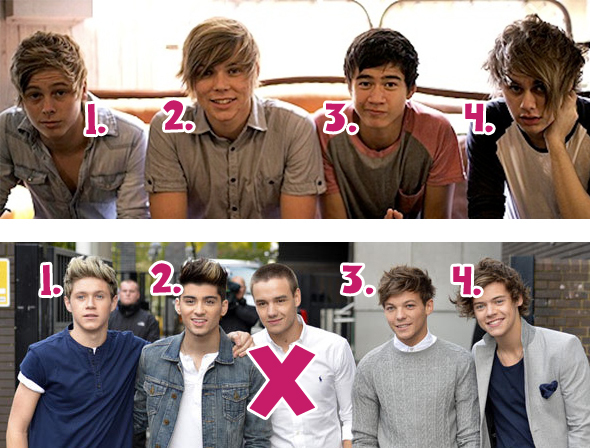 Are 5SOS the new One Direction? 5SOS (5 Seconds of Summer) are a brand new boy band and everyone in the world seems to be saying they’re the next One Direction! That’s a pretty big statement, so we wanted to look the evidence and try to work it out. 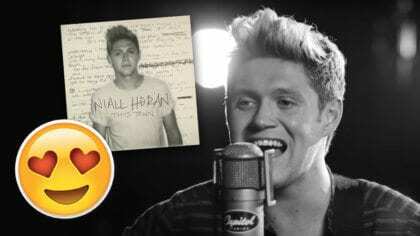 Could the be the next 1D? Do they both have hair? Yes. Both bands have 4 members with a full head of hair. How do the bands feel about silly hats? Yes. They both love silly hats. Do both bands enjoy a selfie? Yes. They both love fan selfies. 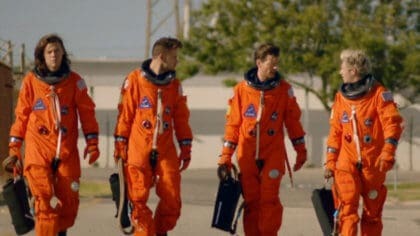 It looks like the guys could indeed be the next One Direction. We’ll keep an eye on them and let you know about more 1D-ness.